In its dynamic international development, 2CRSI is building several strategic partnerships. These partnerships give us access to new technologies and open up new markets. As part of its commercial development in Germany, 2CRSI is now moving towards RAUSCH NETZWERKTECHNIK. RAUSCH is a German company specialized servers design and willing to develop its business in the HPC market. 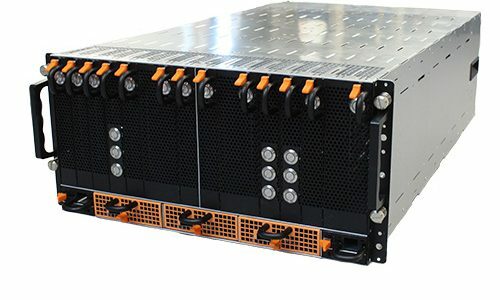 With a solution like the OpenBlade™ from 2CRSI, RAUSCH can offer, on the German market, a highly customized HPC solution. The HPC OpenBlade™ will be presented exclusively at ISC in Frankfurt, from 19th to 21st June at the RAUSCHNETZWERKTECHNIK booth, where 2CRSI will also be present. Do not hesitate to come and meet us on the exhibition. You can also contact us directly if you want more information.